• LXLR: This relay picks up by proving all concerned ASR/OVSRs of signals in whose route/overlap the L.C. gate falls are free. 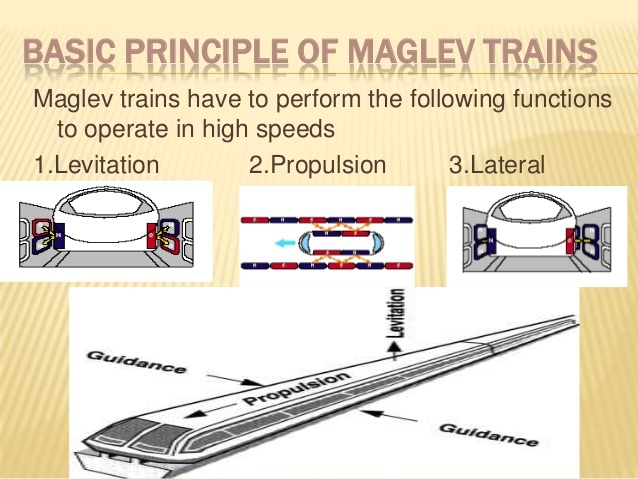 (i.e., picked up) and UCRs are de-energized (i.e., route is not set). 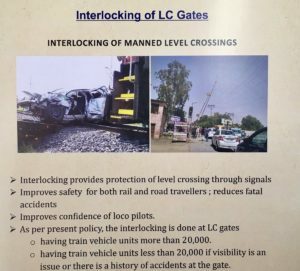 • LXRR: It proves that the gate is free to be opened for road traffic (i.e., LXLR is up) and gate button LXN and common (group) slot release button GBN are pressed. It proves permission is given from the panel to open the gate. Its repeater at the gate is LXRPR, the front contact of which gives feed to gate key lock to release it. • KNLR: Proves gate key is in. i.e., gate is closed against road traffic, locked and key is kept in the place at gate lodge to transfer control to panel at the station. 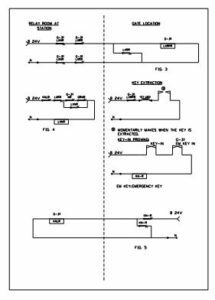 It is the relay in station, repeating another relay KN_R at gate site. KN_R picks up after key is deposited at site by gate man. 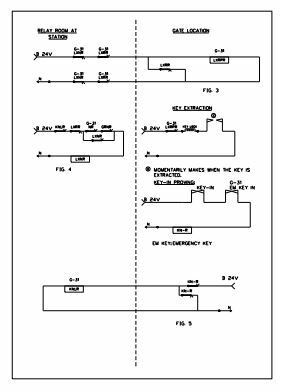 • LXNR: This relay proves control given to the gate has come back to panel and gate can not be opened. After KNLR picks up, panel operator presses LXN + GRN (Group slot restoration button) and LXNR picks up. 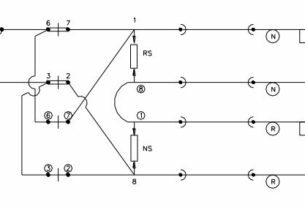 • Fig 1 gives the circuit of LXLR. 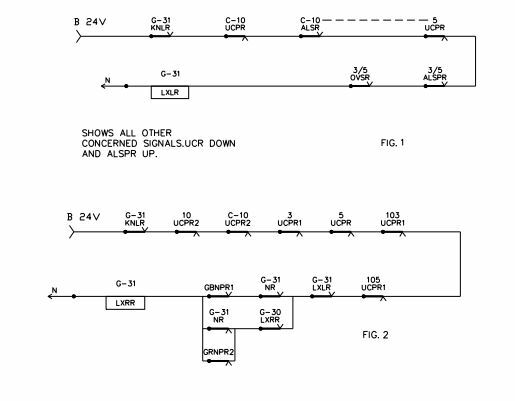 • Fig 3 gives the circuit of LXRPR, a site relay. • This EM key has no lock .It is free. However it has key in contact. So when it is taken out by breaking the sealed box, its key-in contact breaks. This drops KN-R and KNLR. Since KNLR front contact is proved in all concerned signal circuits ie. UCR, HR etc. 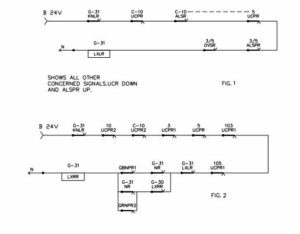 signal can not be cleared when EM-key is out to open the gate.